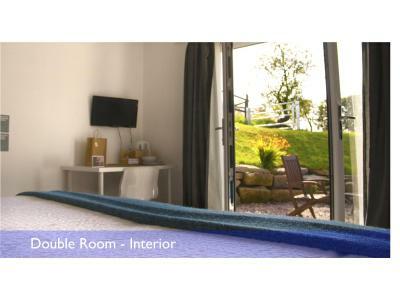 Lock in a great price for Rossendale Holiday Cottages – rated 9.2 by recent guests! everyone was so friendly and nice! even the cat was friendly. its in such aa lovely place, the views are amazing it suits it so well. the rooms where so comfy and cosy. felt like a world of your own. we are ready talking about booking another trip there. Stayed 24/11/2018 Stayed in Rose room. Lovely and warm on arrival. Staff really friendly. Bed comfy. 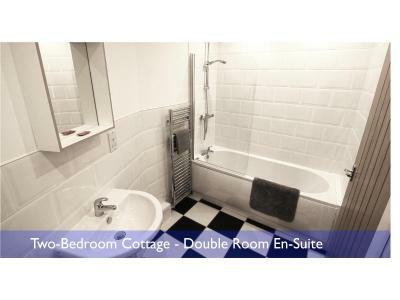 Room and bathroom spotless. Tea/coffee making facilities. 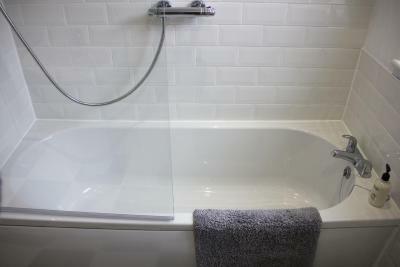 Full size bath with over head shower. Towels/toilet roll provided. Couldn't fault anything. Met Ross the cat which made my night. So friendly and loves his cuddles. Lovely Chinese chippy not far away. Staff were lovely and facilities were very clean. Pod was cosy and comfortable but slightly smaller than expected - didn’t really matter though as had a lovely time. 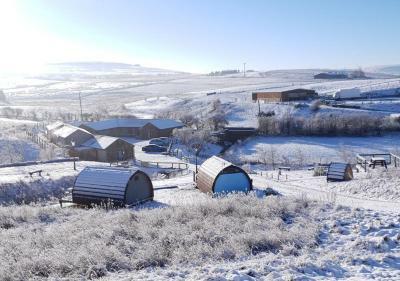 Located in the heart of the Rossendale Valley, Rossendale Holiday Cottages offers self-catering cottages, glamping pods and an room with attached bathroom, just 3.7 miles from Burnley. Free WiFi and free parking are offered. 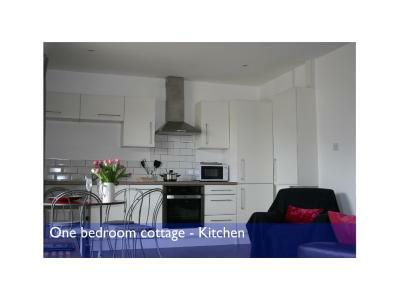 The cottages are feature a fully equipped kitchen, and have a private garden area to the front with outdoor seating. 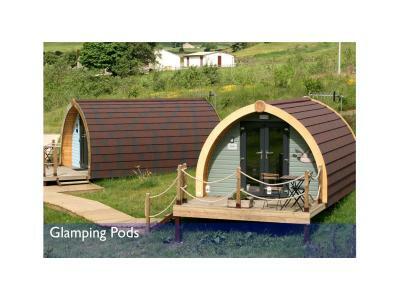 The glamping pods include heating, tea/coffee making facilities, a TV and DVD player, and access to a shared shower and toilet block. 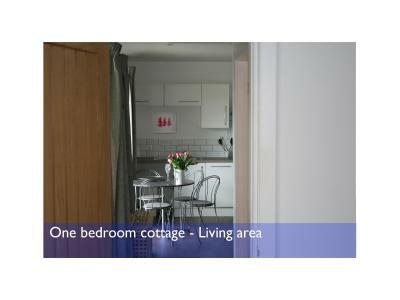 The rooms offer an private bathroom, a mini fridge, and tea/coffee making facilities. 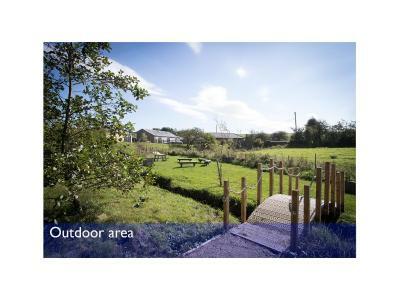 Rossendale Holiday Cottages and Rooms are located within 20 acres of scenic land, with a public footpath running through the site. A convenience store is located at the end of the road. 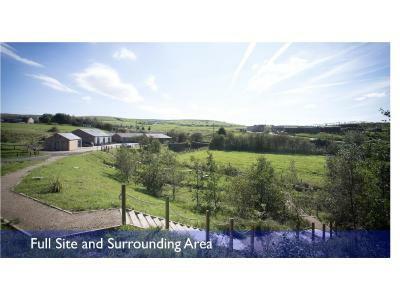 Well-placed for hiking, cycling and horse riding on the nearby Mary Towneley Loop, Rossendale Holiday Cottages offers hill views from the property. Offering traditional home-cooked meals, the local pub is a 10-minute walk away. 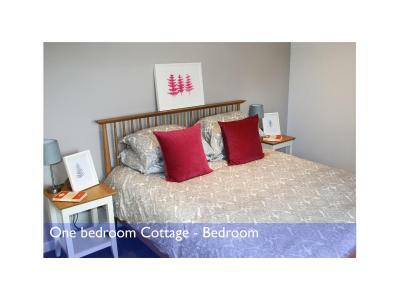 When would you like to stay at Rossendale Holiday Cottages? 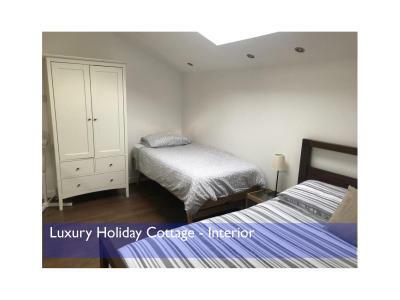 This spacious holiday home has a bathroom, well-equipped kitchen and free WiFi. 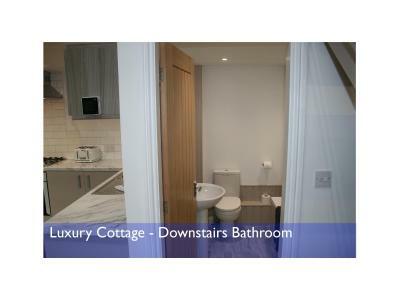 Additional amenities include an iron and ironing board and hairdryer. The Holiday Homes can accommodate pets. Please bring their bed or basket. 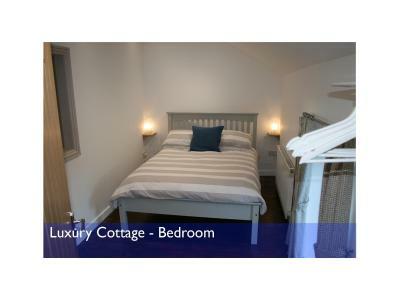 This double room features a flat-screen TV and DVD player, private patio area and mini fridge with tea/coffee making facilities. 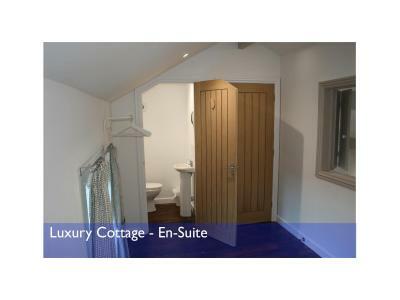 Additional amenities include an iron and ironing board and hairdryer. This room does not accommodate pets. Please note a picnic-style continental breakfast is included with this booking. This cottage features a stovetop, seating area and dining area. 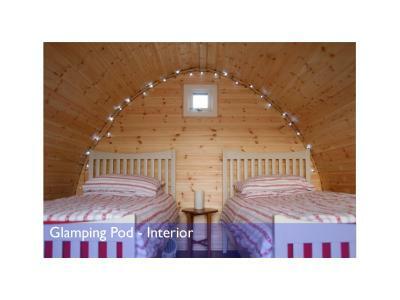 This pod comes with either a double bed or two single beds. It has a flat-screen TV, DVD player and electric kettle. This pod can accommodate pets. Please bring their bed or basket. 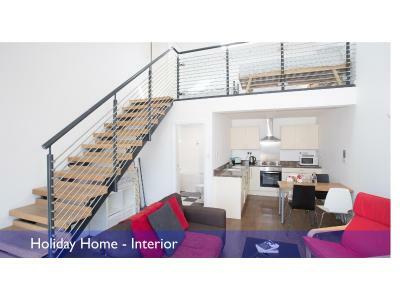 This holiday home has a electric kettle, tea/coffee maker and sofa. Please note that this cottage cannot accommodate pets. This pod features a DVD player, flat-screen TV and electric kettle. This pod can accommodate pets, but guests are advised to bring their own bed or basket. This pod has a private entrance, tea/coffee maker and electric kettle. Please note that this pod cannot accommodate pets. This studio features a kitchenware, seating area and dining area. 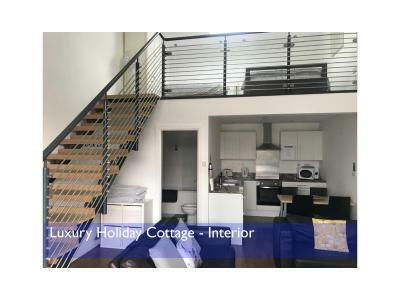 This holiday home has a patio, kitchenware and oven. 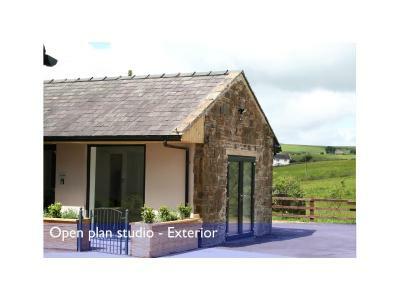 House Rules Rossendale Holiday Cottages takes special requests – add in the next step! 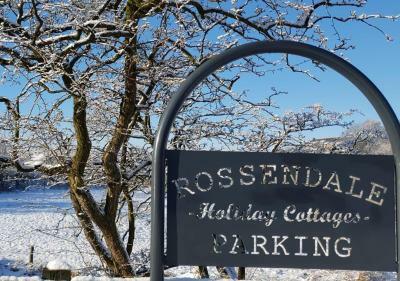 Rossendale Holiday Cottages accepts these cards and reserves the right to temporarily hold an amount prior to arrival. Please note that pets can only be accommodated by prior request in certain room types. A surcharge of GBP 10 per dog per stay applies. Early check-in and late check-out are subject to availability and for an additional fee of GBP 10 per hour. All guests need to provide a valid mobile number to receive arrival information via text message. The patio was small , and all facing the car park and each other . Mattress springs and flat pillows, these are worth investing in. The little breakfast things, nice touch.